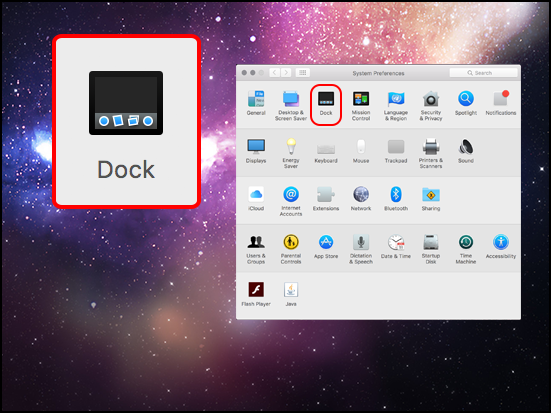 This document explains how to customize the dock interface for Mac OSX. 2. 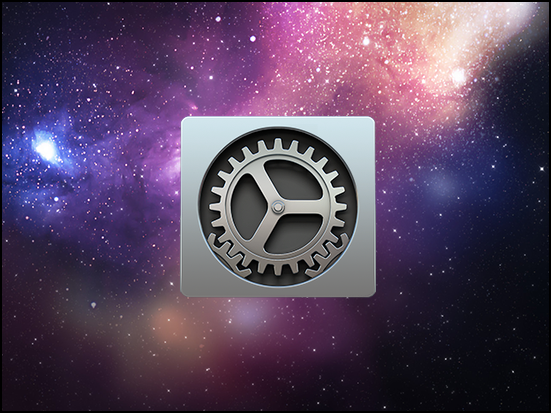 In the System Preferences window, select Dock. 3. 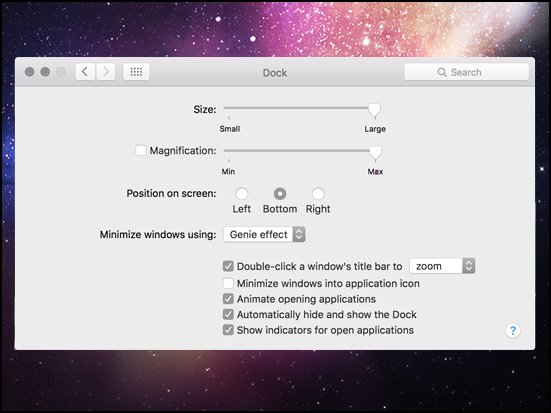 This will open the Dock window. From here you can customize the dock however you like.